Home // Uncategorized // Will You Vote on Tuesday? 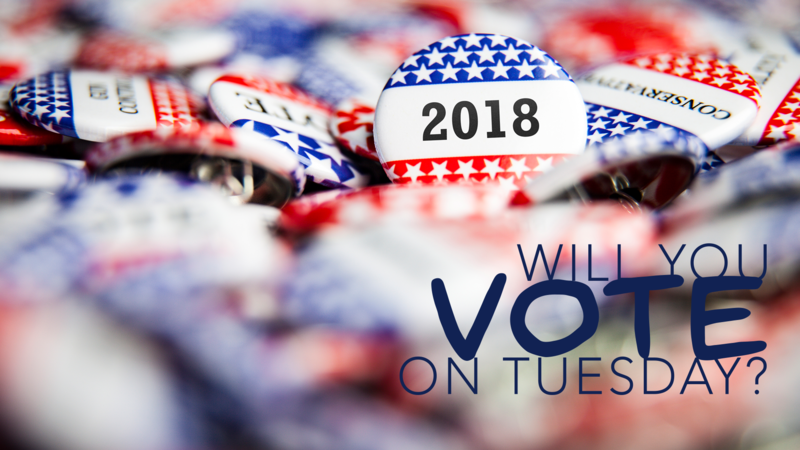 Will You Vote on Tuesday? Tuesday, May 22, is election day. I hope you are planning to vote. As you do, allow foundational biblical values to guide you in your evaluation of candidates and their policy positions. Character. Is this candidate a person of Christ-like character? Do they have a track record of honesty and integrity? Can they be trusted? Competence. Is this candidate a person with proven competence? Do they have the life experience, skill set, and sound judgment to serve effectively? Sanctity of Life. Will this candidate value and protect innocent human life from the moment of conception to the end of natural life? Sanctity of Marriage. Does this candidate believe that marriage should be between one man and one woman in loving, covenant commitment? Religious Liberty. Will this candidate actively advocate and support legislation that protects a robust understanding of religious liberty? Do they believe Georgia should join the more than 20 states that have a Religious Freedom Restoration Act? Rule of law. Does this candidate support and encourage those who rightly enforce the law for the purpose of creating and sustaining a just, peaceful, and orderly society? Equal protection. Does this candidate believe in equal protection under the law for all citizens without proliferating special, protected classes who are given preferential treatment? Personal responsibility. Does this candidate discourage a culture of entitlement and dependence while encouraging work and personal responsibility? Jesus said that we should be “salt” and “light” (Matthew 5:13-16). One of the ways we can obey his command is by voting for candidates who support biblical values that lead to flourishing families and communities. Cast your vote on Tuesday!